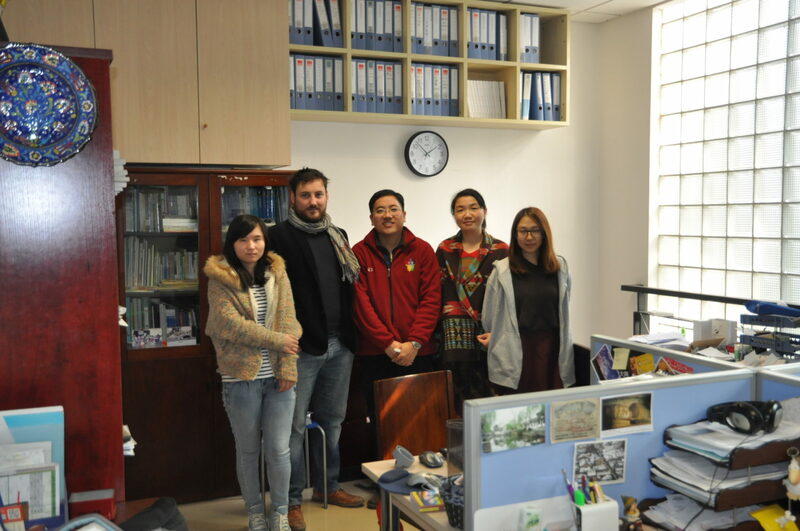 Ding Peng from Wuhan University Public Interest and Development Law Institute (PIDLI) has also started his exchange stay with the London based NGO “The Rights Practice”. The twinning aims at exploring the operations and practical functioning of the respective other NGO and concrete operations of the criminal justice system in the twinning partner’s area. The partnering organizations intend to also use the exchange for networking purposes and to enable the participants to train in legal and cultural matters. For this purpose Ding Peng has observed a trial in action at the London Central Criminal Court and taken part in a workshop on probation.